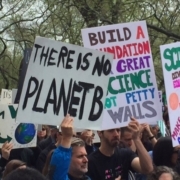 – The new Congressional Budget Office (CBO) analysis projects up to 14 million people will lose coverage within the FIRST YEAR and up to 24 million in the next decade. 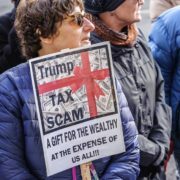 – TrumpCare gives the richest Americans and corporations a $592 billion tax break (yes, that’s a “B” for “billion”), while eliminating . 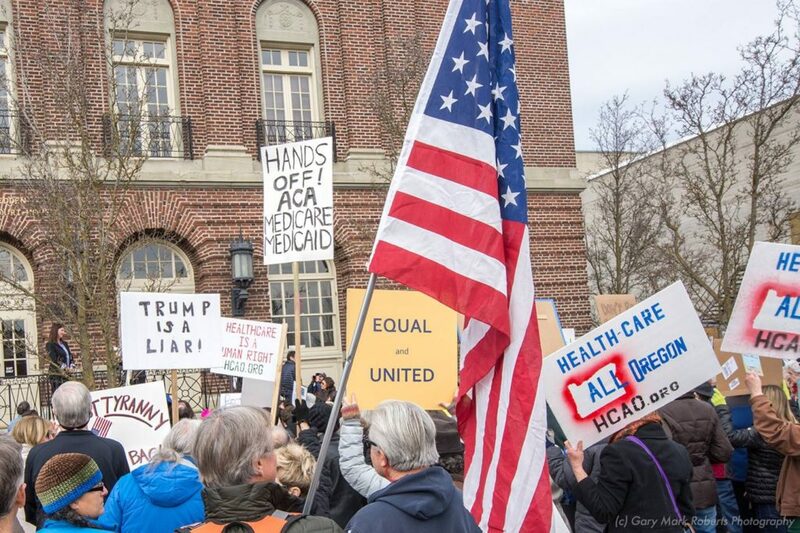 . .
Medicaid expansion and leaving low income Americans unable to afford healthcare. 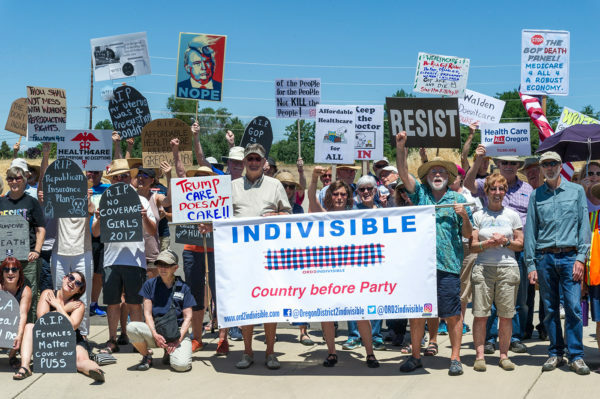 – All Oregon MoCs (except Walden) object to TrumpCare! 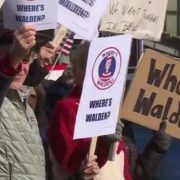 Convince Walden to do everything possible to protect the ACA and the Americans who rely on it. 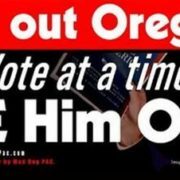 Consider calling/contacting our other Oregon representatives to thank them for their support! 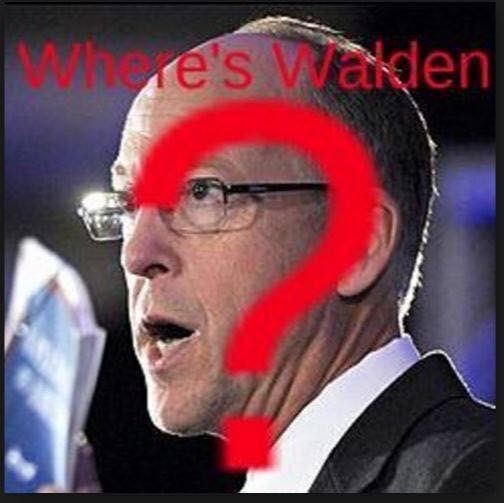 Where’s Walden on Affordable Healthcare for Oregonians! 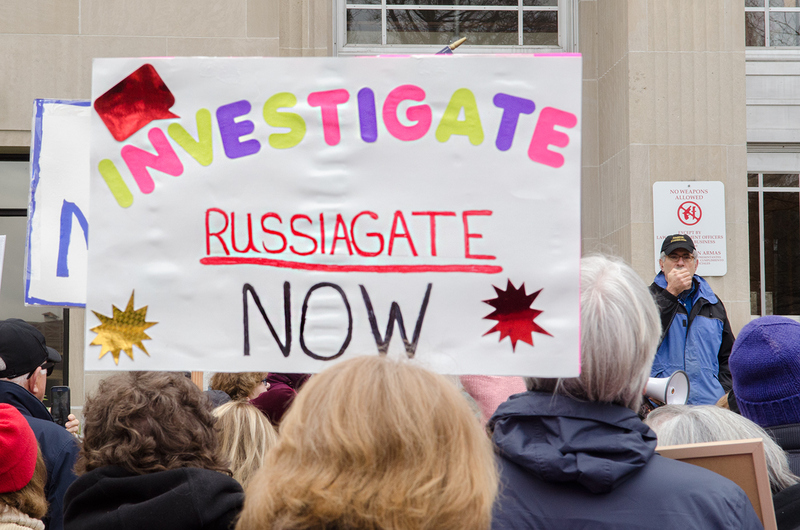 “My name is [–] and I’m a constituent from [city], Oregon. I am calling to let Representative Walden know that I think the rushed approach to the AHCA is irresponsible. 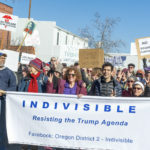 I want Representative Walden to preserve and improve the historic coverage and affordability gained through the ACA, instead of supporting the AHCA, Will he help slow the process to get the best possible result for my family, fellow Oregonians and all Americans? “My name is [–] and I’m a resident of [city], Oregon. I am calling to thank the Representative [–] for speaking out against the AHCA, I want to urge [—] to do everything he/she can to protect the gains made under the ACA. 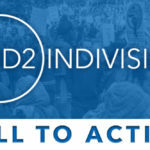 Will [—-] oppose any congressional action to repeal ACA? 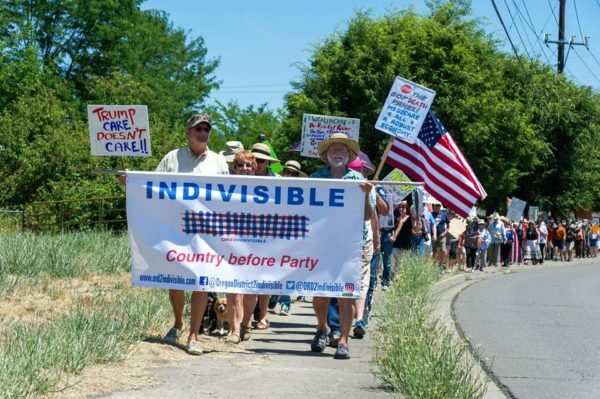 Meet at the Old County Courthouse, 10 S. Oakdale, Medford at noon. Those interested in carpooling from Ashland, meet at the mailboxes by Shop n’ Cart, 2268 Ashland Street at 11:00 a.m.